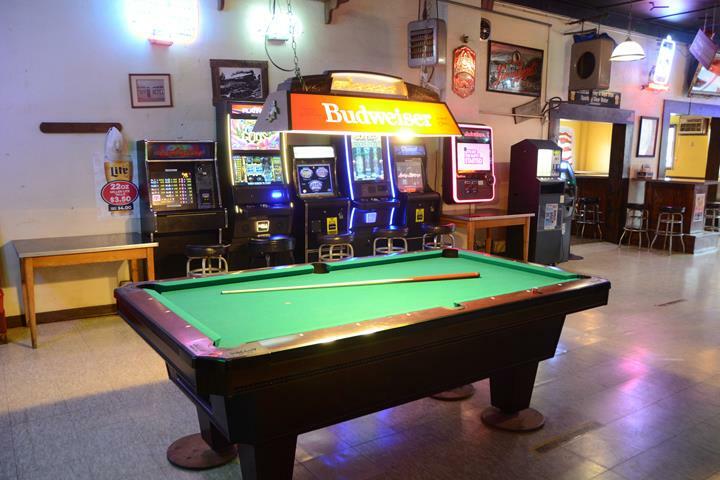 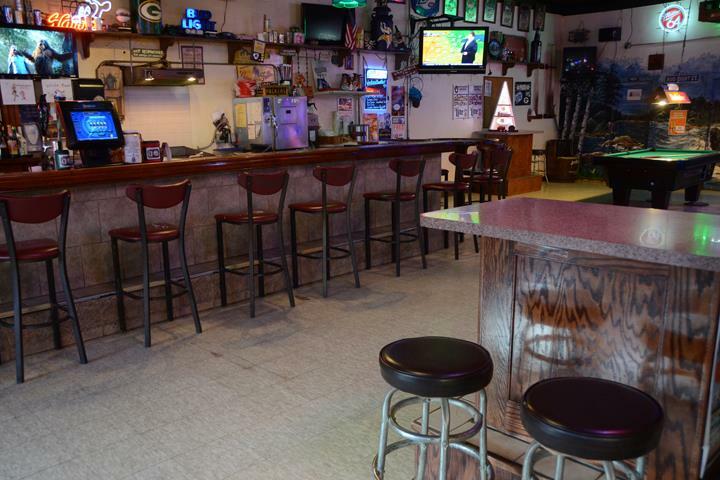 Sidetrack Saloon, in Roberts, WI, is the area's premier bar and grill serving Baldwin, Hammond, New Richmond, Roberts, River Falls and surrounding areas since 1945. 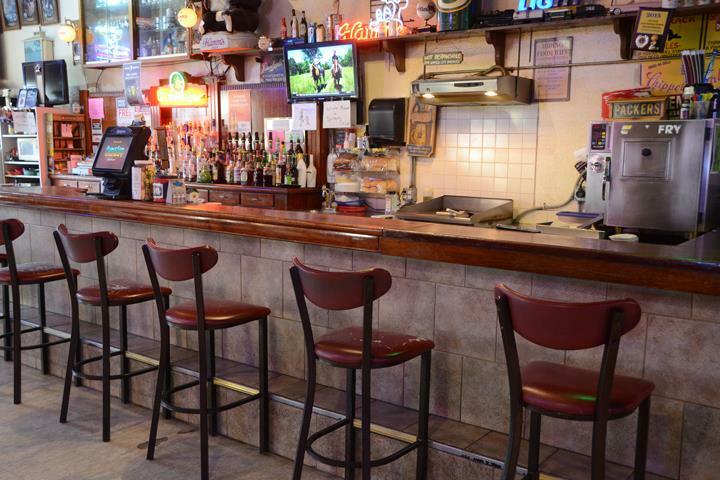 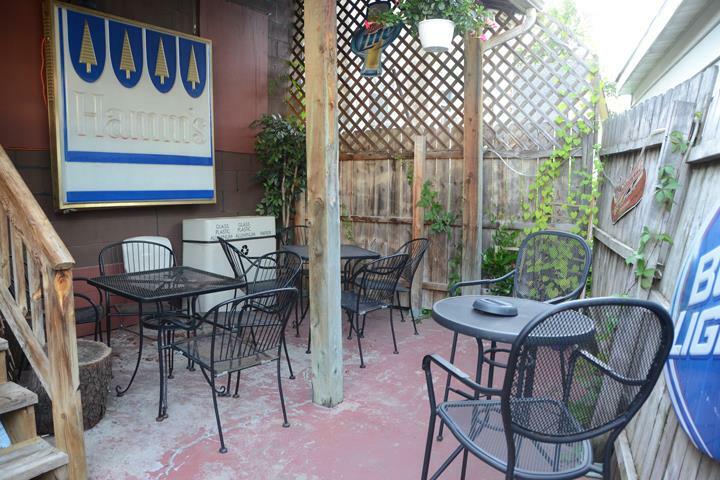 We are a bar restaurant offering daily lunch and weekly specials, a DJ, no cover charge, outdoor seating, bar games, happy hour and more. 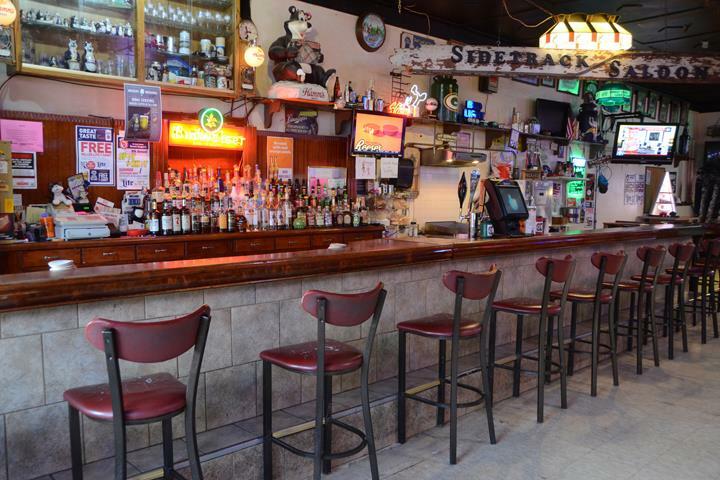 Stop by Sidetrack Saloon in Roberts today. 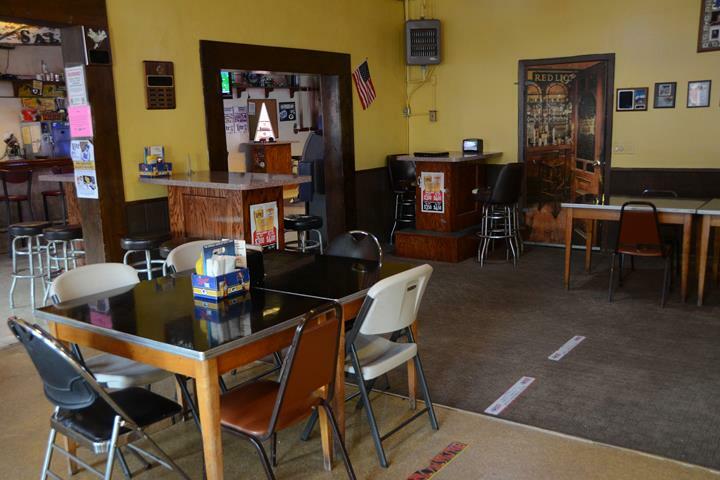 Established in 1945. 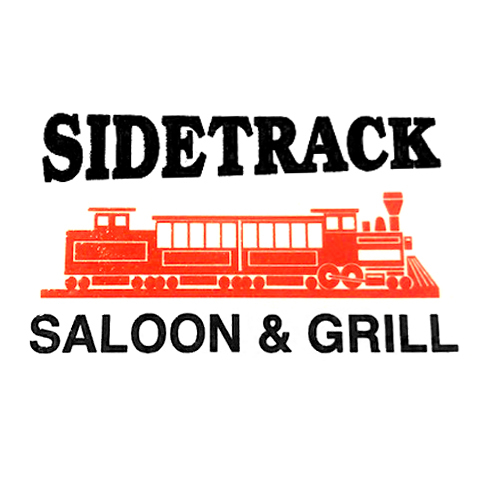 Sidetrack Saloon is proud to serve our local area which includes Roberts, Hammond, Baldwin, River Falls, Hudson, and New Richmond. 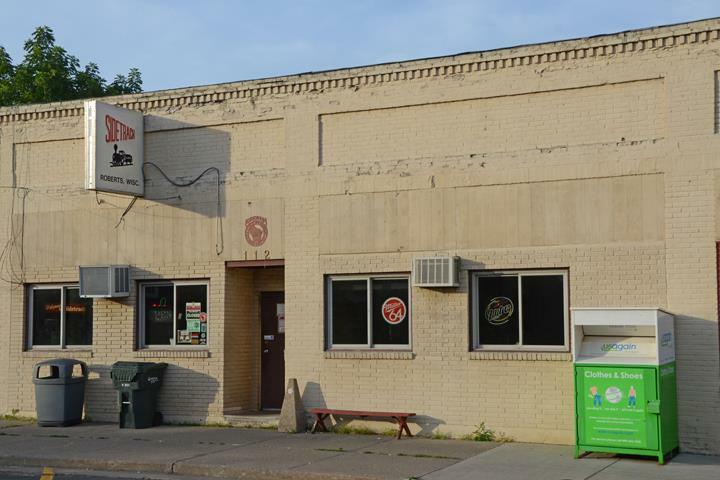 We specialize in Burgers and Pizza since 1945.